DMX Dip allows you to easily calculate the correct address setting on your fixture. 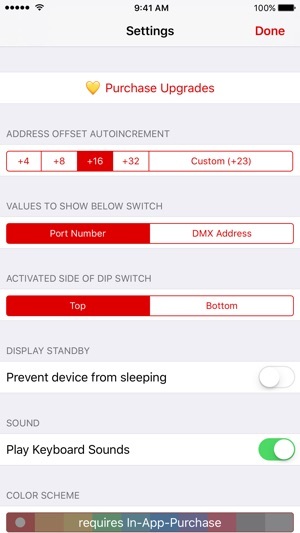 DMX Dip saves you valuable time, you don't have to calculate what dip switches you have to set to put your fixture on an address. Typing three numbers into the app is much faster than calculating all that binary numbers in your head. 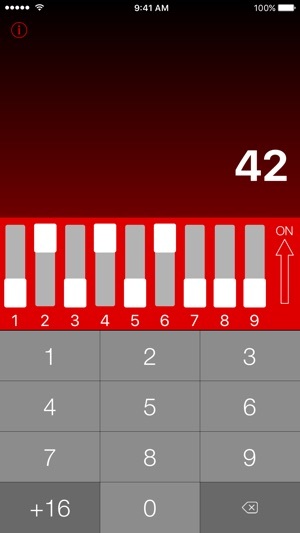 The reverse operation is also possible, just use the dip switches in the app like you would use real-life switches, and DMX Dip tells you exactly for which address the fixture is configured. The offset feature comes in handy if you have to address the same fixture over and over again. Need to address two dozen LED-PARs? 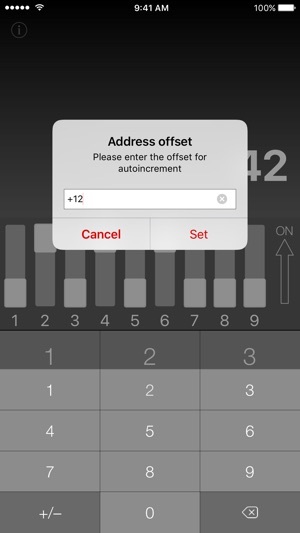 Set the offset to 4 and with the press of a single button you get all those addresses in no time. 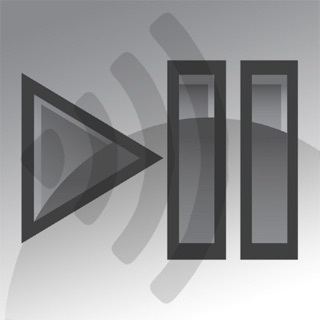 You've all been waiting for it, DMX Dip is now finally 64 Bit compatible. Which means you will be able to use the app in the future. 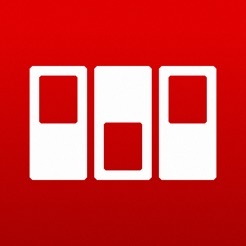 If you are on the latest iOS version you can have the app icon match your selected color scheme. The go-to tool for addressing fixtures.. If you hold down on the increment button, you can change it to another value! This is a handy app, made my life easier tonight so bought the ad-free upgrade! 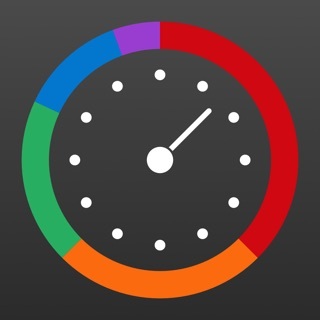 This little app is a huge time saver and well worth the cost of upgrade. I've tried lots of dip switch apps and this is the I always come back to.